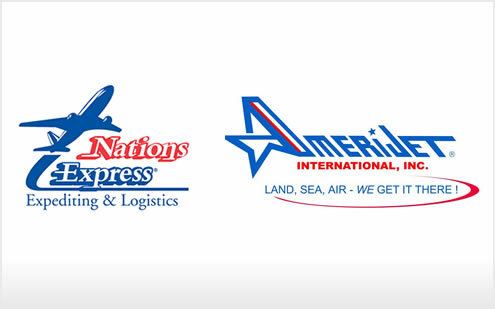 Palm Beach, FL – July 3, 2009 – Amerijet International, Inc. (“Amerijet”) today announced its acquisition of a majority interest in Nations Express, a BG Strategic Advisors (“BGSA”) client and nationwide express trucking company based in Charlotte, North Carolina. Nations Express operates a fleet of approximately 200 trucks in a unique express charter truck service. BGSA served as an advisor to Nations Express. Nations Express was founded in 1998 in Charlotte, North Carolina to handle time critical freight with a focus on personal customer service. Today, Nations Express is a global transportation company with 20 locations across the United States and agent partners around the world. The company’s customer service focus, technology, and broad range of transportation services allow it to find optimal solutions for time critical shipments. 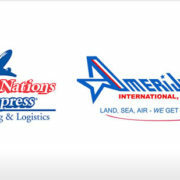 For more information on Nations Express, visit www.nationsexpress.com. https://bgstrategicadvisors.com/wp-content/uploads/2017/06/nations_amerijet.jpg 309 495 admin http://bgstrategicadvisors.com/wp-content/uploads/2017/06/bgsa_logo_237x100.png admin2009-07-03 05:00:022017-06-25 21:10:21Amerijet International, Inc.